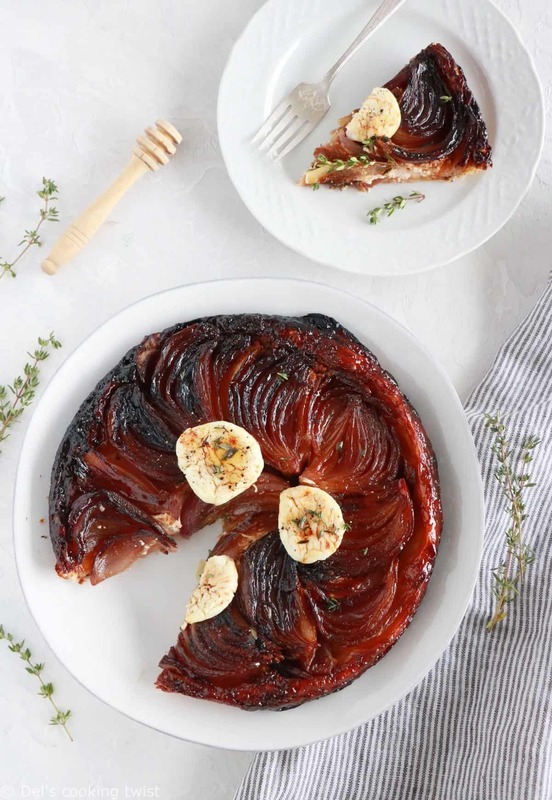 This super easy tarte tatin made with caramelized onions and goat cheese is a lovely savory take on a sweet French classic. 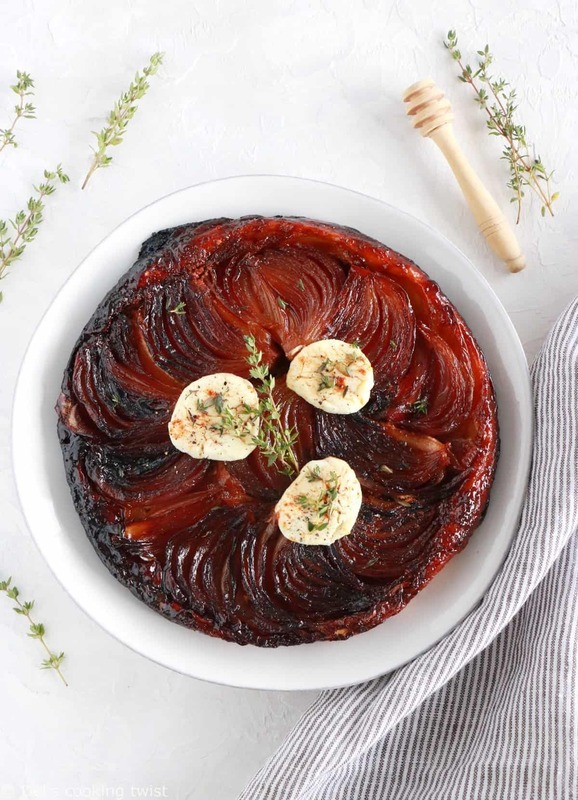 Just a few weeks after sharing the Classic French Tarte Tatin, I’m back with a savory version that will be just perfect on your holiday table served as a starter. 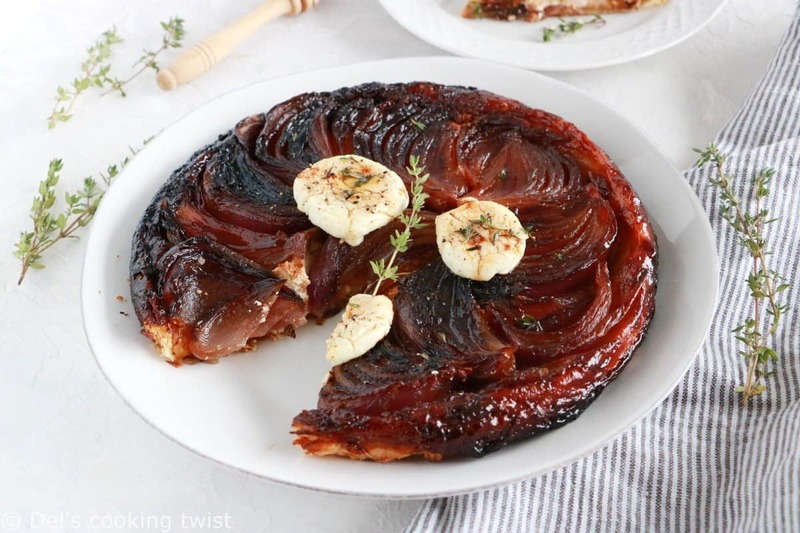 Whether sweet or savory, the tarte tatin can be a little be intimidating at first, since you need to turn the dish upside down to make sure your recipe worked. But once you understand the flipping technique and use the right baking tools, you are soon to become a master at tarte tatin and will for sure amaze your guests every single time. I have made various tarte tatins in the past, using different skillets or spring forms, and among them all the cast iron skillet is by far the one I stand by. For a savory version in particular, like this one with onions, the heat retention makes for maximum levels of caramelization for the onions without any sticking inside the pan. For best results, I simply grease my pan a little bit before using it. For this recipe I used a 10-inch Lodge cast iron skillet, and it could also work with a 12-inch one. 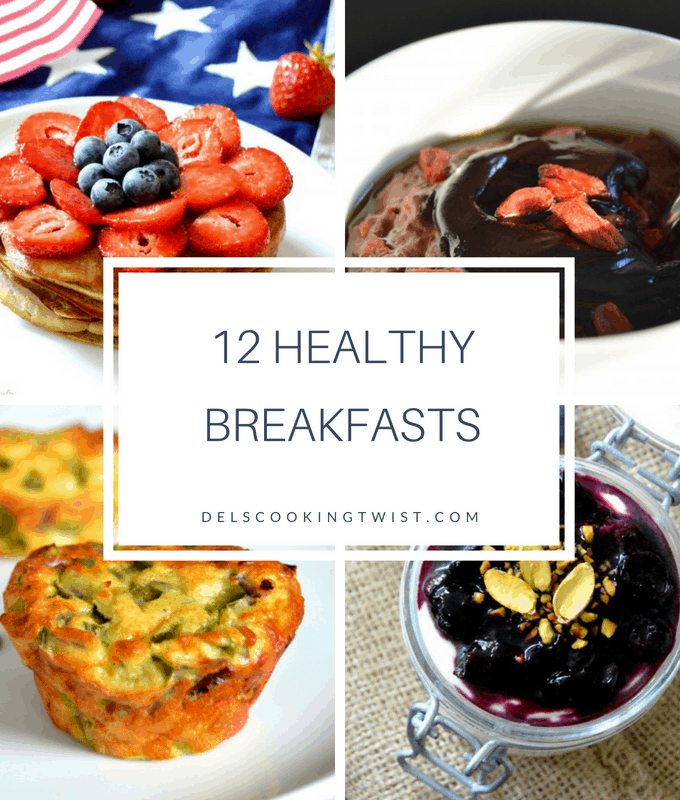 If you don’t own a cast iron skillet yet, it’s a lifetime investment I highly recommend ; you will be amazed by all the recipes you can use it for (maybe I should right a post about it!). 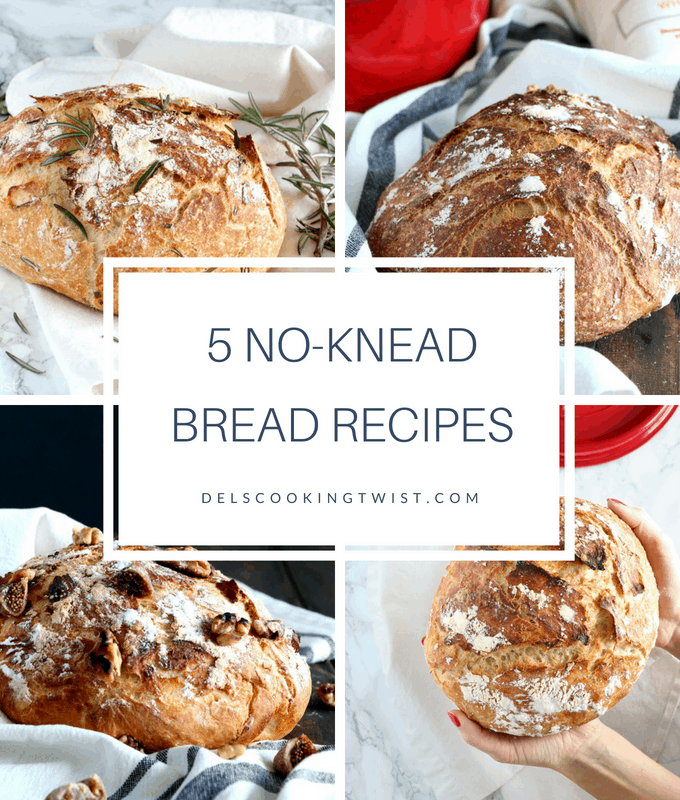 Coming back to the recipe, I use here some basic ingredients that together will create a sweet and savory combination and a melt-in-your-mouth texture. Cooked onions, fresh goat cheese, and balsamic vinegar are the star ingredients of this recipe, to which I added a ready-to-use puff pastry. The choice of dough for a tarte tatin is really up to you: both a puff pastry or a classic pie crust will work perfectly. It all depends on what result you expect, keeping in mind that the puff pastry will be more buttery and layered, whereas the classic pie crust will be much thicker and sturdier than a puff pastry. 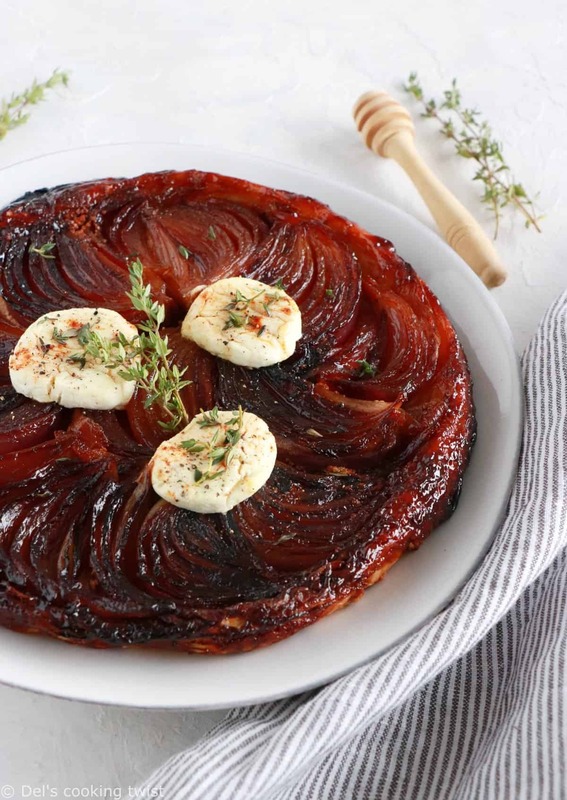 When making a tatin, you have to figure out the result once the tarte is turned upside down, and place the ingredients – here the onions – accordingly. Start with melting the butter in the skillet, then place onion wedges with the layer toward the bottom of the pan in order to create a beautiful pattern when it will be turned upside down. Try to pack them pretty tightly, always in the same direction, creating the shape of a flower, and remember they will eventually shrink. I cook them like this over medium heat for about 5 minutes, turning carefully on the other side until they begin to soften and turn golden brown, about 5 more minutes. Add this point, add the balsamic vinegar and simmer, making sure the onions do not stick to the pan (they usually not if you use a cat iron skillet). Do not forget to season well, here with fresh thyme leaves, salt and freshly ground pepper. 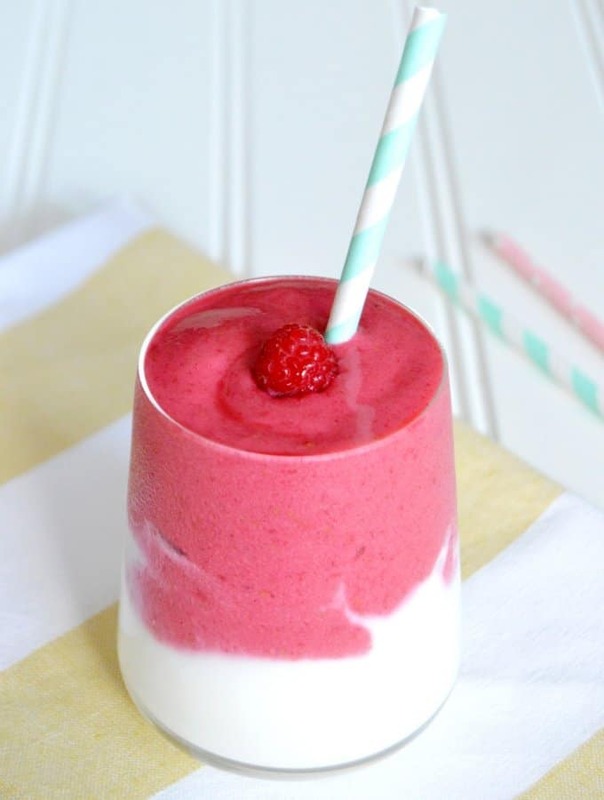 Goat cheese or no goat cheese, that is the question. 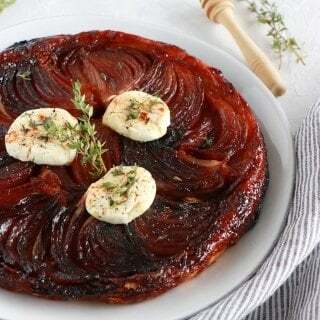 Depending on how you want to serve your tarte tatin, you could cover the onions with the pie crust right away or like I did here add a generous layer of fresh goat cheese on top of the onions first. I personally fall for this balsamic red onion and goat cheese combination for the contrast of textures and flavors it brings to the recipe. Then the fun begins! Cover with the puff pastry, made just a little bit larger than the diameter of the skillet or the pan, and tuck down the sides of the pan. At this time, it’s important to make just a few slits to the dough to prevent from popping over while in the oven. The baking time can easily be measured by checking the color of the crust. When it becomes golden, the tarte is ready. You can now remove it from the oven, let cool for a few minutes, then invert the tart in a serving plate or dish. Serve warm or lukewarm, ideally with a side of mâche salad. 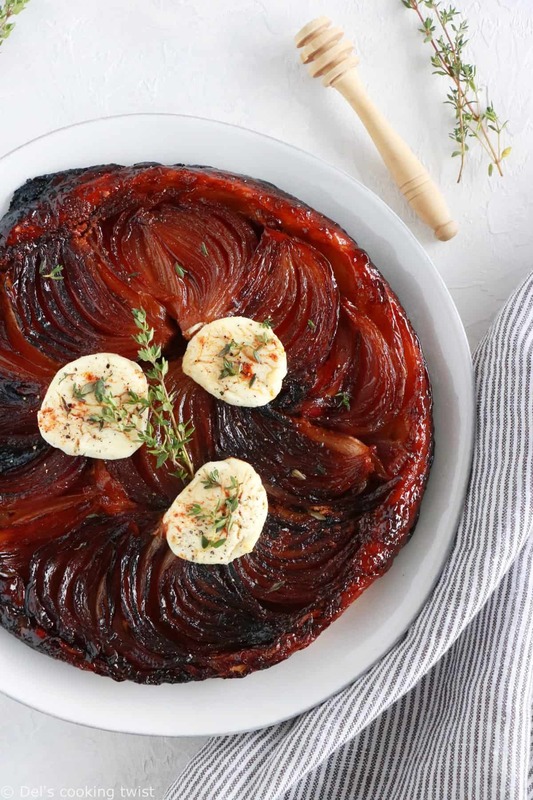 This super easy tarte ratin made with caramelized onions and goat cheese is a lovely savory take on a sweet French classic. Cut the onions into wedges from the roots to the stems. Melt the butter in a 9-inch (23 cm) heavy oven-proof cast-iron skillet. Add the onions and fry over a medium heat for about 5 minutes, turning from time to time until just beginning to brown. Add the honey, balsamic vinegar, and cook for a further 5 minutes, moving and shaking the pan occasionally so the onions do not stick to the pan. Arrange the onions so they make a pretty pattern, remembering you will be inverting the tart. Add the thyme stems and season well. 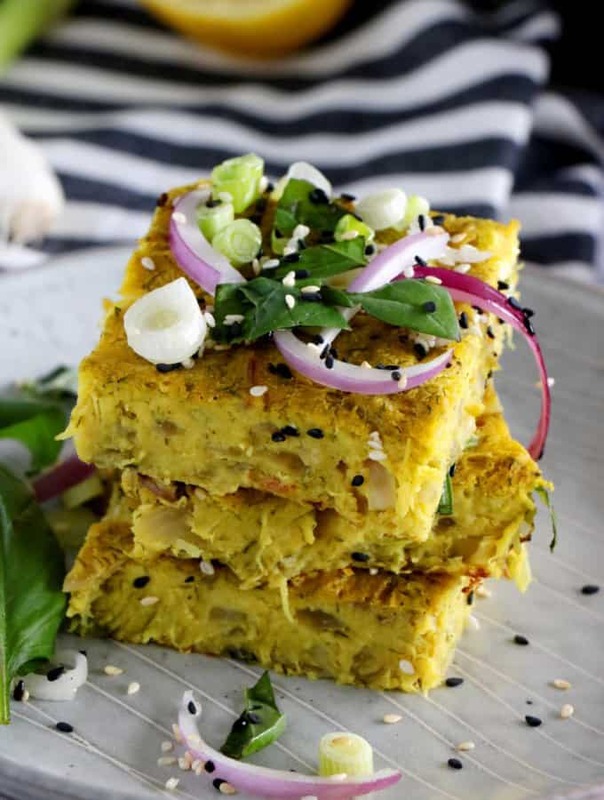 Arrange the goat cheese slices on top, and leave the pan to cool while you prepare the pastry. Roll out the pastry into a circle slightly larger than the diameter of the frying pan. Lift the pastry over the onions and tuck down the sides of the pan. Make two small slits for the steam to escape. Bake for 20 to 25 minutes until the pastry is well risen. Leave to stand for five minutes. Cover the pan with a plate, invert, then remove the pan leaving the tart now on the plate. Serve warm, with a side of lettuce. NOTE: if you do not have an oven-proof cast iron skillet, melt the onions in a frying pan, then transfer into a round spring form. 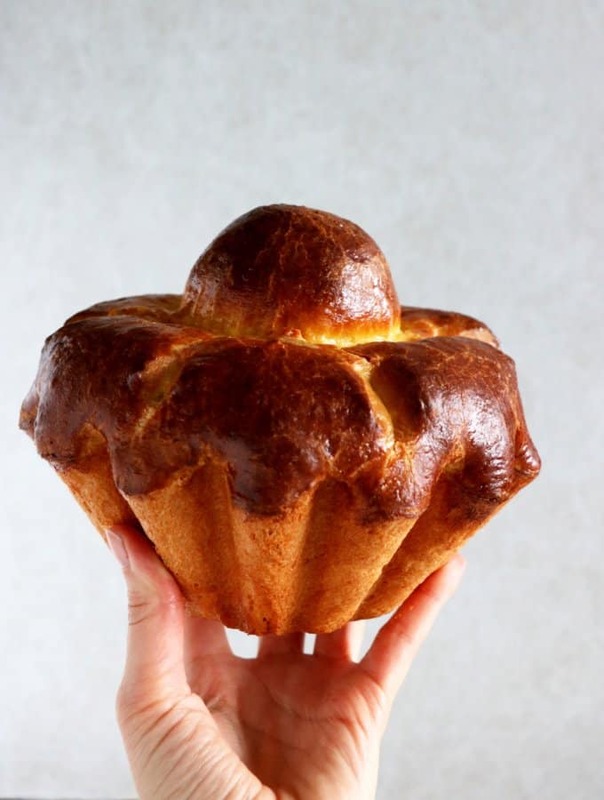 Add the cheese on top, cover with the pastry, and bake as explained in step 6.
et depuis le temps que je veux une poele en fonte… tu as choisi quelle marque? Merci beaucoup, je suis contente que la recette te plaise! J’ai ajouté toutes les infos sur ma poêle en fonte dans mon article. Il s’agit d’une poêle Lodge, une qualité à vie.